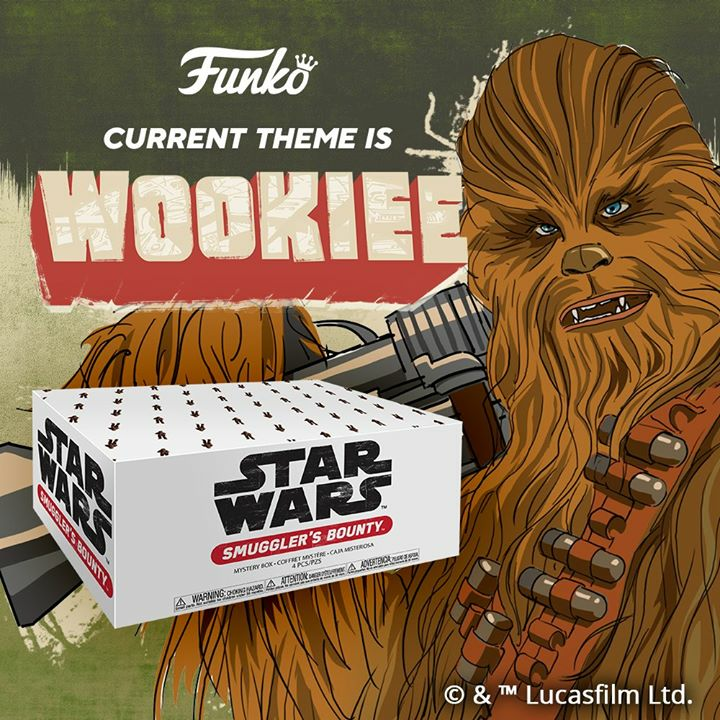 The limited-edition medallion is fully approved by Lucasfilm and has an edition size of 1000 pieces. Each medallion features the likeness of Luke Skywalker on the front, along with the date and the name of the charity, The ARC of Pennsylvania. 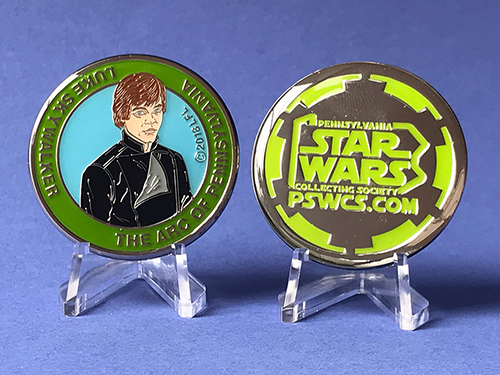 The back features the PSWCS logo. Order yours today. 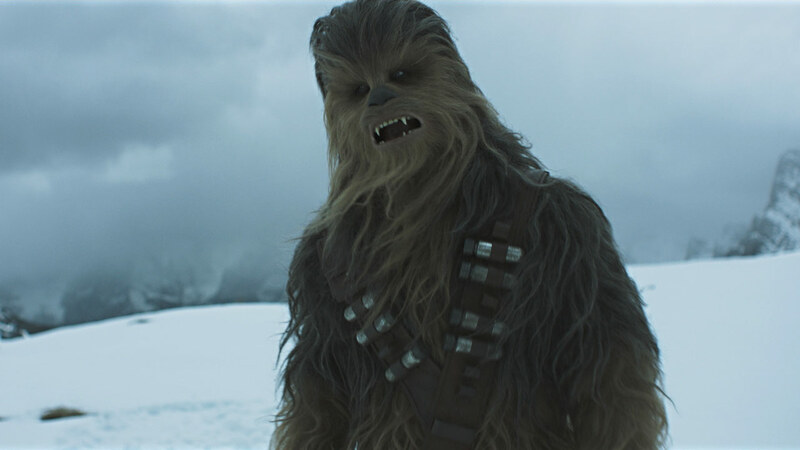 Lucasfilm and Star Wars: Force for Change today announced Roar For Change, a global challenge in support of UNICEF that invites fans to share their own version of Chewbacca’s fearsome roar on social media. 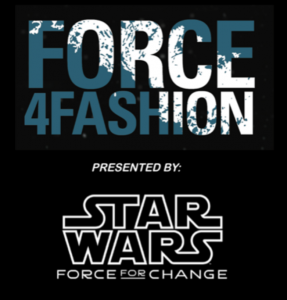 For each public post, like, or share on Facebook, Instagram, or Twitter that includes #RoarForChange between May 3 – 25, 2018, Star Wars: Force for Change U.S. will donate $1 to UNICEF USA, up to $1 million. Funds will be used to support UNICEF’s lifesaving work for children around the world. More details can be found at the official site. 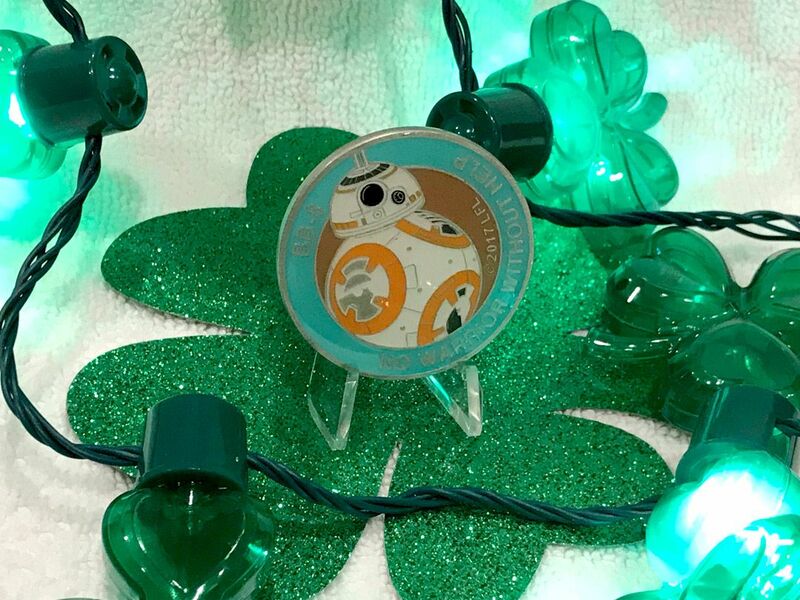 Hit the jack pot o’ gold at the end of the rainbow this St. Patrick’s Day and pick up your BB-8 charity medallion to support wounded veterans. 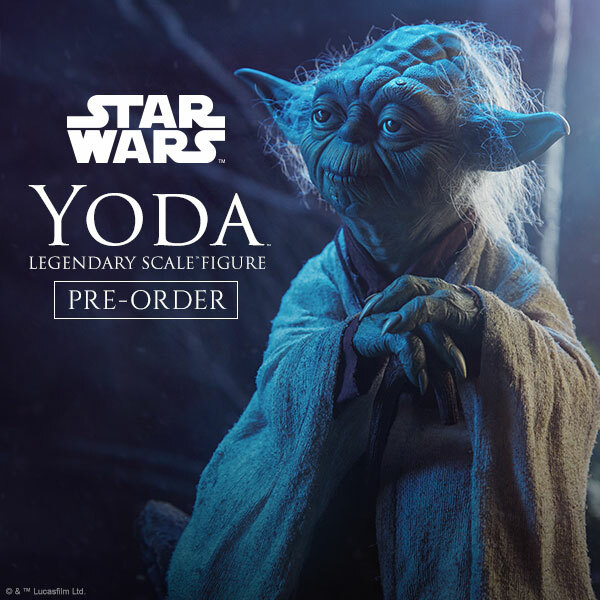 Buy yours today to make sure your luck doesn’t run out! Click on through for details. UNICEF has announced that Star Wars: Force for Change is returning to Disney Parks starting on Galactic Nights, December 16, 2017! 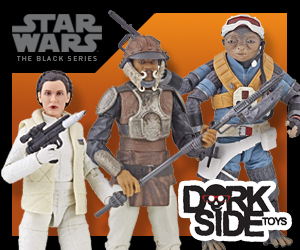 The team at First Order Transmissions is having a raffle to raise funds in an effort to assist those affected by the devastation in Puerto Rico and Mexico City. 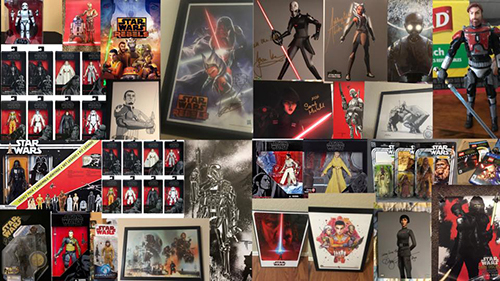 On October 27, all of those that have donated as little as $10 will be eligible to win one of dozens of prizes offered up from our personal collections as well as donated by followers of our show. As more money is raised, more high-value prizes will be added to the pool. 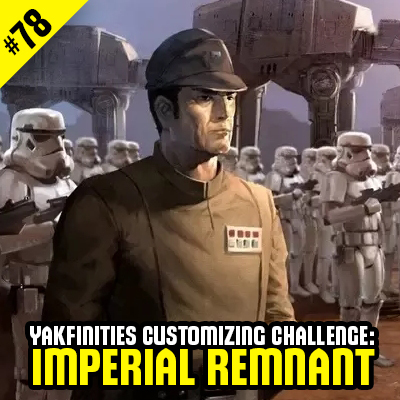 For details, you can check out this post on Facebook and watch our special announcement show on YouTube. Please help us support this effort by spreading the word and donating. All monies contributed will go directly to the charities promoted. As we all prepare for the deluge of merchandise coming in the next few days and weeks, spending silly amounts of disposable income, take the time to remember the less fortunate and those affected by Hurricane Harvey. If you can spare a few dollars to donate to the Red Cross, Salvation Army or other charity, it can make all the difference in assisting those in need. 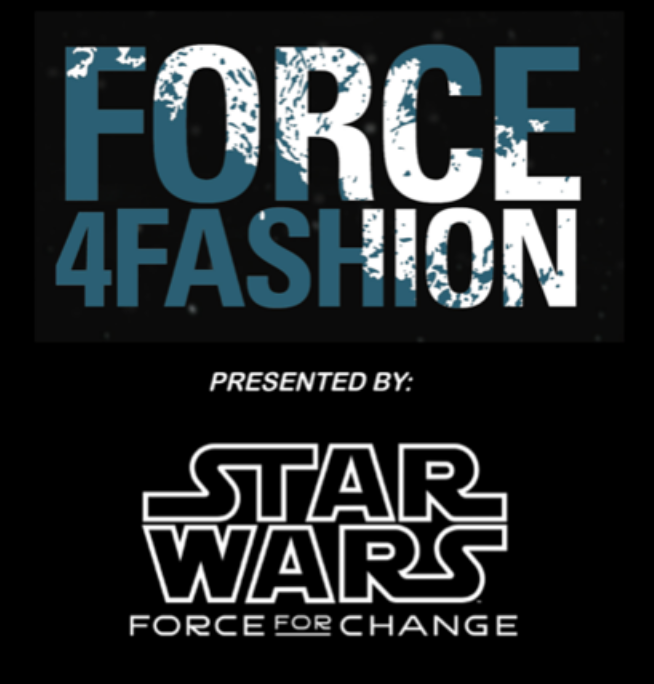 Star Wars: Force For Change celebrates 40 years of Star Wars with an epic fundraising event! Prizes include a visit to a Star Wars movie set, tickets to the premiere of Star Wars: The Last Jedi, an overnight stay at Skywalker Ranch, and more! 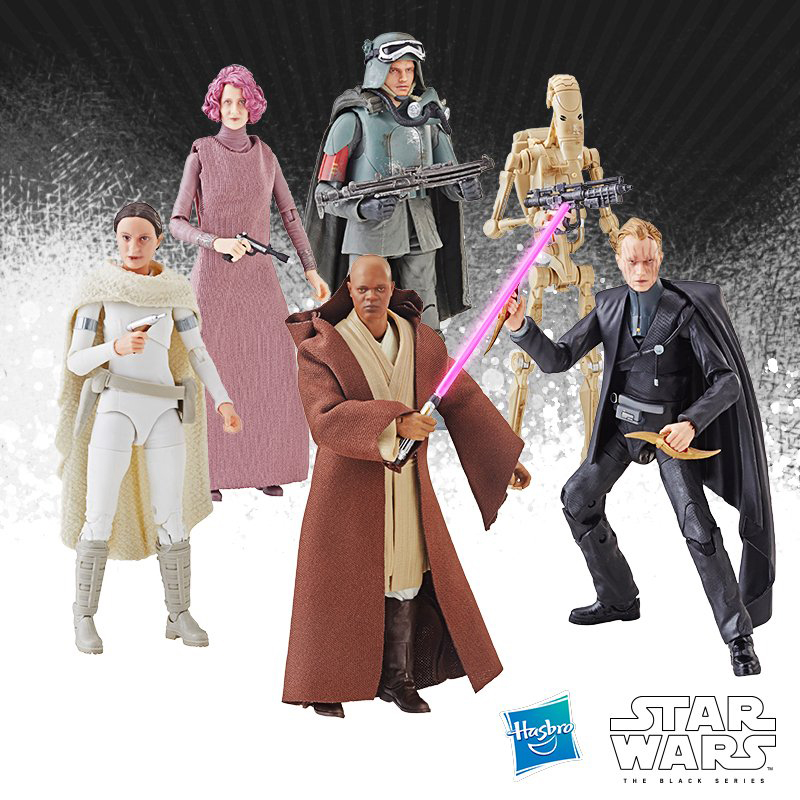 Donate today to benefit UNICEF and Starlight Children’s Foundation! 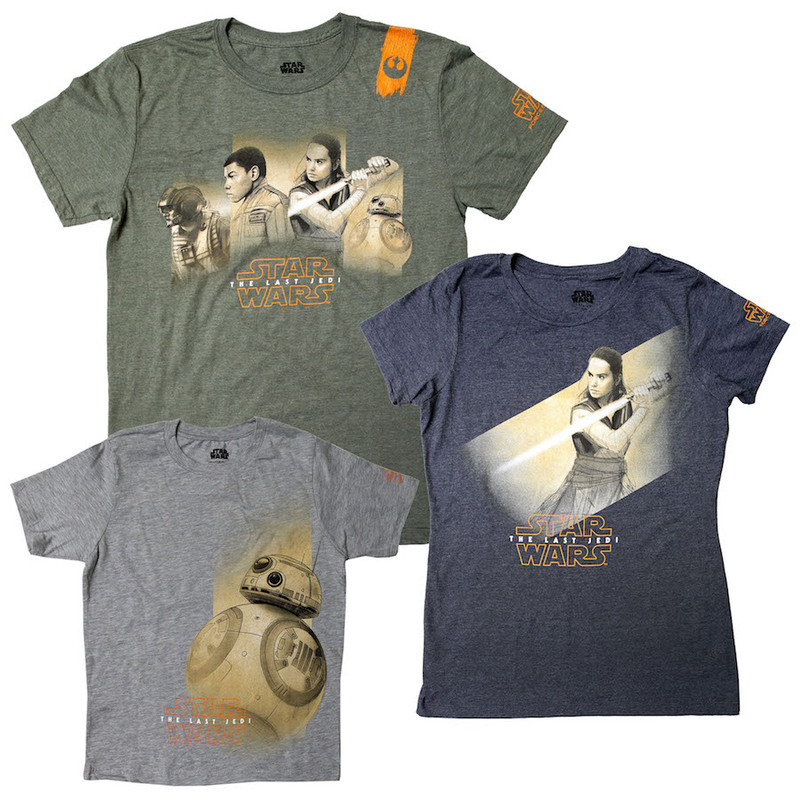 The Disney Parks Blog has updated today announcing the return of the Force for Change campaign, and with it, new products promoting The Last Jedi. 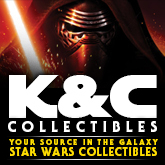 20% off the retail sale from each product will be donated to the U.S. Fund for UNICEF in support of UNICEF Kid Power. 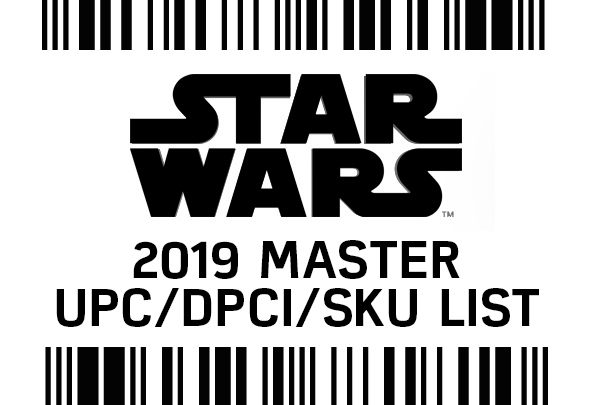 These items will debut at Star Wars Celebration. Click on through for more info and to see all the Force 4 Fashion shirt designs.